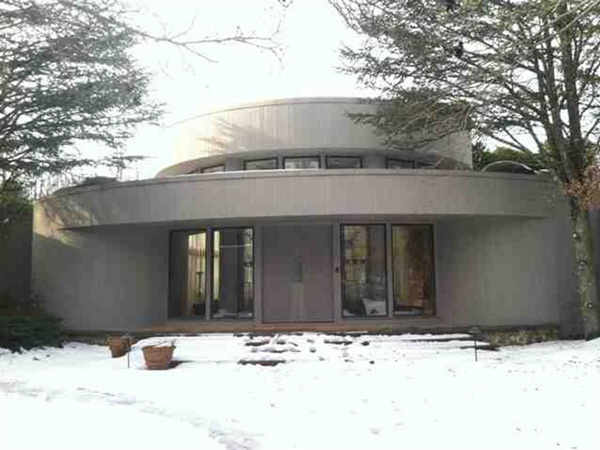 *Anyone concerned about Whitney Houston’s custom-built home in New Jersey can rest easy. Philly.com reports the 13,000-square-foot-plus Mendham Township residence, which the late vocalist lived in for more than 20 years up until her death in , has been purchased by one of her fans for $1.5 million. The purchaser, Dr. Matthew Krauthamer, is a 33-year-old emergency room physician and real estate investor, who bought the home for both business and sentimental reasons, according to Zillow. Houston’s history with the northern New Jersey mansion home goes back to when she bought the home in 1987. It was there that the singer married Bobby Brown in 1992. The five bedroom and six bathroom home, which was first listed for $2.5 million in 2009, is situated on five acres. Until Commercial Property Management Group (CPMG) bought the home for $999,900 this past February, the abode was on and off the market. Krauthamer, a self-confessed “big fan” of Houston’s, tried for three years to secure a deal for the home. He ultimately purchased the residence CPMG, Philly.com noted. Features on the home include curved walls of windows, an in-ground swimming pool, two Jacuzzis, a tennis court, and a studio and media room.